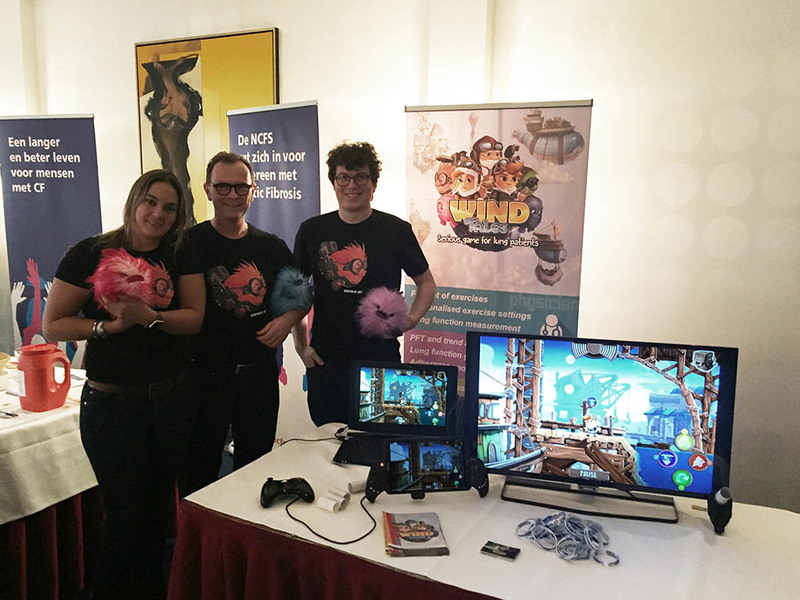 Saturday 11 November Wind Tales was present at the Dutch national Cystic Fibrosis day. It was a lot of fun to talk to parents and family. Thanks for your Interest in Wind Tales!